List Rules Only countries with coasts. Landlocked countries shouldn't be listed here. List of the Best Countries for Scuba Diving ranked from best to worst. You can scuba dive anywhere, but the best underwater adventure should have an array of fish, beautiful coral and if you're lucky an old ship wreck. Which country is the best for scuba diving? 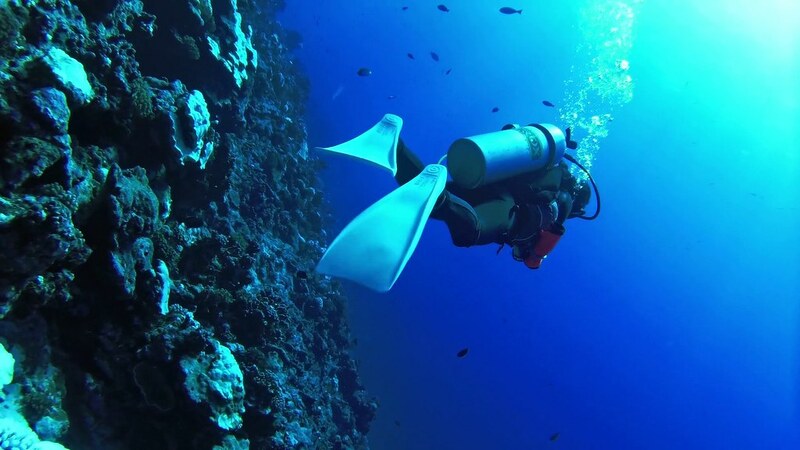 Vote on this list and share your scuba experience with the world. The Cayman islands are a beautiful spot for a scuba dive. Their waters are clear and unspoiled and you may even get to see a stingray. The country of Bonaire is the Caribbean's most popular scuba destination. The country features ideal temperatures and great water visibility making for perfect diving conditions. The world's largest barrier reef system can be found in Australia. 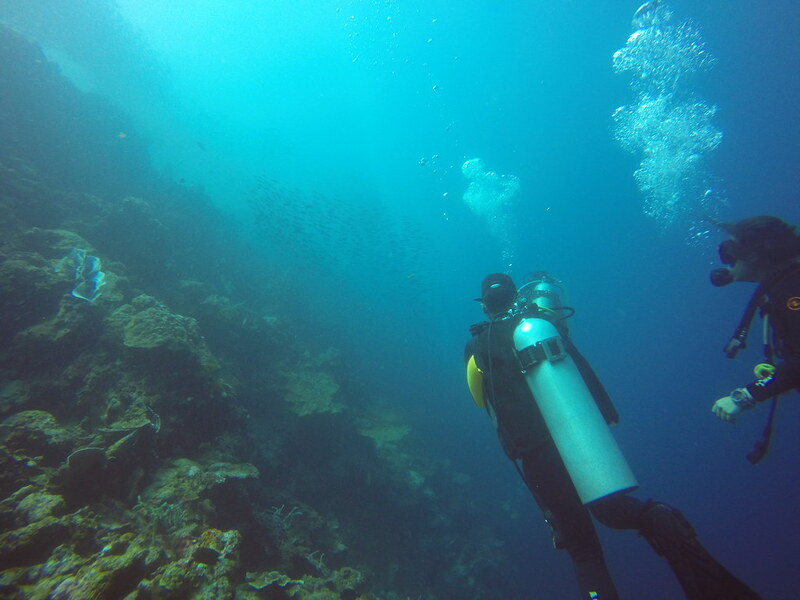 The Great Barrier Reef provides divers the opportunity to see amazing marine life. 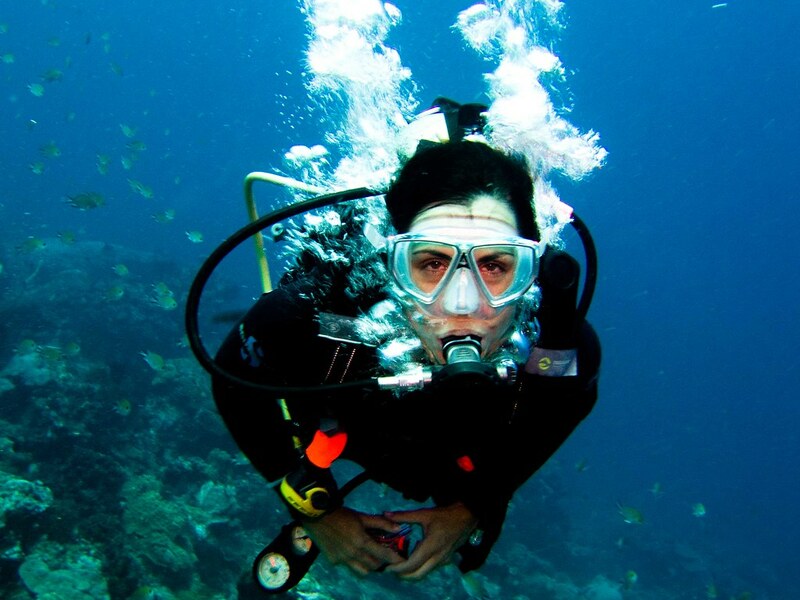 Cozumel, Mexico also offers divers an unforgettable experience. 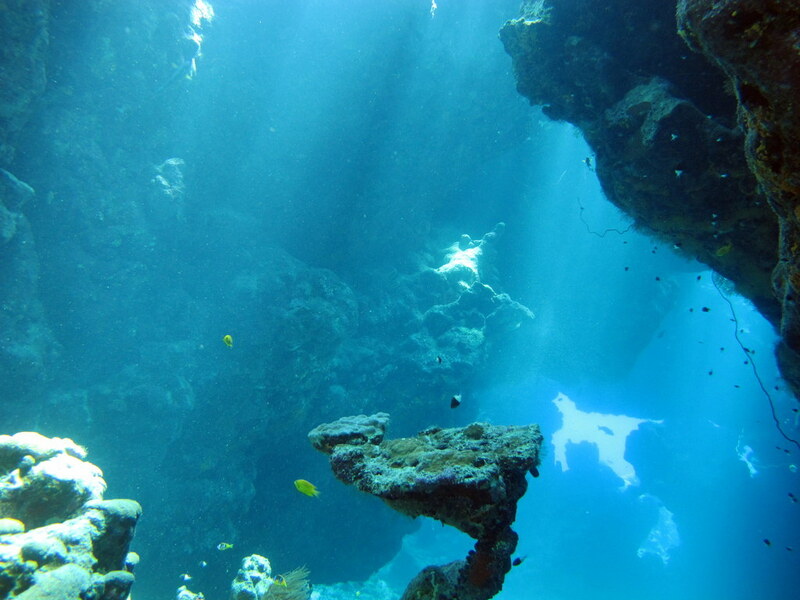 Known for underwater caves and tunnels, Cozumel is unique in its scuba offerings. Costa Rica is becoming more popular each year as a travel destination, thanks in part to their fantastic scuba offerings where divers can see 123 species of fish, 140 species of mollusks and a variety of coral. Do you have a favorite country for scuba diving? Vote on this list of the best countries for scuba diving and share your recommendation with fellow underwater adventurers in the comments section. Is this great for scuba diving?